Facelift Rogues Gallery: High risk painting - Hire a cherry picker! 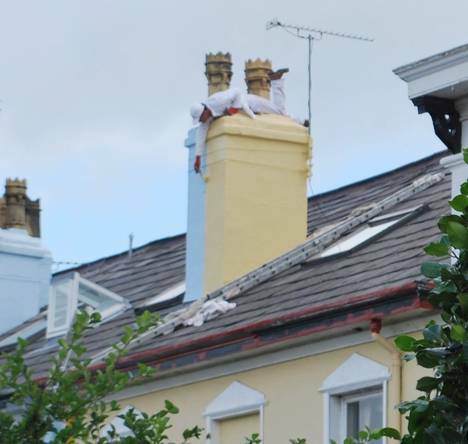 High risk painting - Hire a cherry picker! Please refer to our Copyright Policy before copying any images.